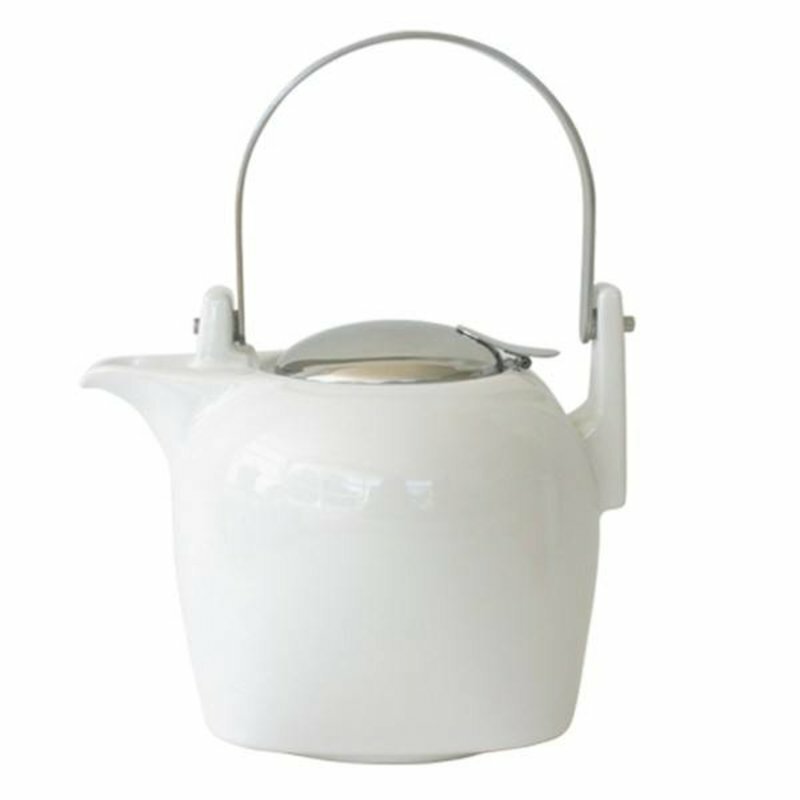 This XL teapot from Zero Japan is also made in the Mino region. The clay found in this region forms the basis for the beautiful teapots and cups. 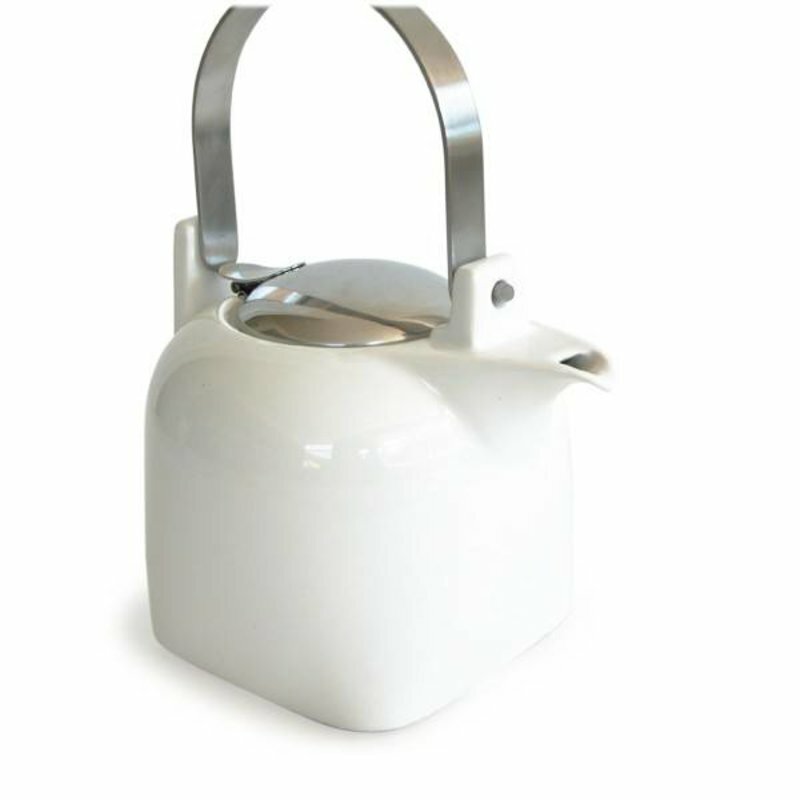 The products are ceramic, they are baked at 1200 ° C, which makes them stronger than earthenware. The design of Zero Japan is modern and fresh, without frills. All elements or complementary to the design.